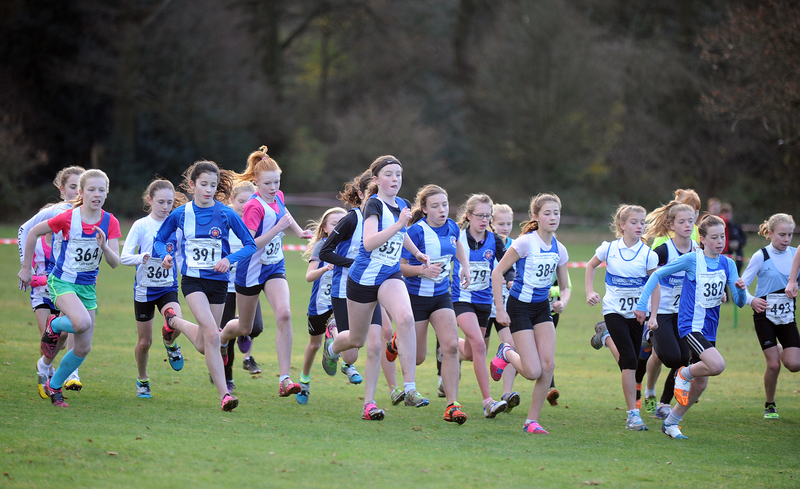 Well done to everyone who competed in round 3 of the West Midlands Young Athletes XC at Warley Woods on Sunday. There were some great individual and team performances on a really challenging course. Shaun Evans continued his great form to finish 3rd in the U17 men’s race. The U17 men’s team, which also included Jerome Austin and Max Sellers finished in 3rd place. Lewis Duval had a great run to finish 4th in the U13 boys race. In the U17 women’s race Georgia Curry was first home for the club with a superb 7th place finish. Other top ten finishers included Ryley Thomas, who was 7th home in the U11 boy’s race, Elsa Buchanan who was 10th in the U11 girls race and Georgia Platt who was 9th in the U13 girls race. There were strong team performances in particular by the U11 girls and U13 girls. The U11 girls team of Elsa Buchanan, Hope Stirland, Arantxa Middleton, Sian Duval and Harriet Martin finished 2nd. The U13 girls team of Georgia Platt, Grace Ballinger, Katie Beresford, Lucy Corker and Tamsym Booth finished 3rd. Overall the club finished 5th on the day out of 19 clubs and are in 5th place after 3 of the 5 races.